For the future, Oracle is planning to integrate their enterprise BI tool (OBIEE) into the EPM cycle. All the reporting features are going to be delivered by OBIEE. Increase user adoption with a powerful, task-oriented navigation framework. Features such as rich visualization, interactive dashboards, a vast range of animated charting options, OLAP style interactions, and innovative search and actionable collaboration capabilities deliver an unrivaled end-user experience. Optimize performance while simplifying systems configuration and lifecycle management. An integrated systems management console provides superior scalability, high availability, and security benefits, while making upgrades and systems management effortless. Oracle has developed a migration utility that converts Hyperion BQYs to OBIEE Answers requests. This can help facilitate a move to a standard OBIEE platform that is less time consuming and less costly. 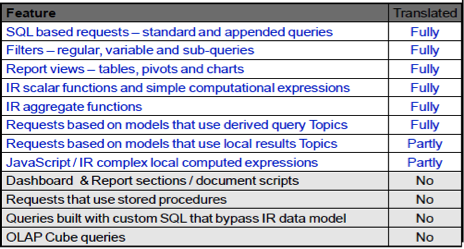 Oracle Hyperion Interactive Reporting Translation Workbench is a utility that merges information about database schemas (the Physical Layer found in an RPD) with the Query Request model and reporting information found in BQY files to create Business and Presentation Models for an OBIEE Repository (RPD file) plus the requests and views that implement broadly equivalent BQY reports using Answers. 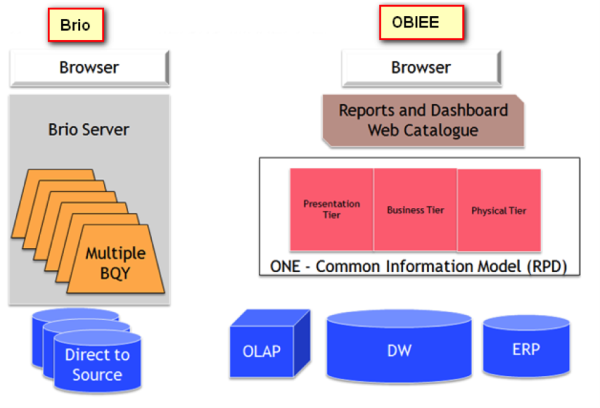 Generate OBIEE Physical Layer from data sources - physical tables, columns etc. Accumulate BQY DM dimensions (Stars/Snowflakes) and extend OBIEE physical layer. Tune stars schemas, edit standard names and presentation folders. Generate OBIEE user interface objects like- filters, prompts, pivots and charts. Validate the results and edit partly translated reports constructs. Below are the various Hyperion Interactive Reporting metadata objects and how the utility handles the translation process. Sridhar Kasthuri is a Principal Consultant at KPI Partners who specializes in Oracle Business Intelligence Enterprise Edition (OBIEE) and the Oracle BI Applications. He is considered an expert in the area of business intelligence tool migrations. His resume includes MicroStrategy to OBIEE migrations, Brio to OBIEE migrations, and the world's largest conversion of Business Objects to OBIEE. 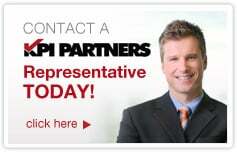 Check out Sridhar's blog at KPIPartners.com.